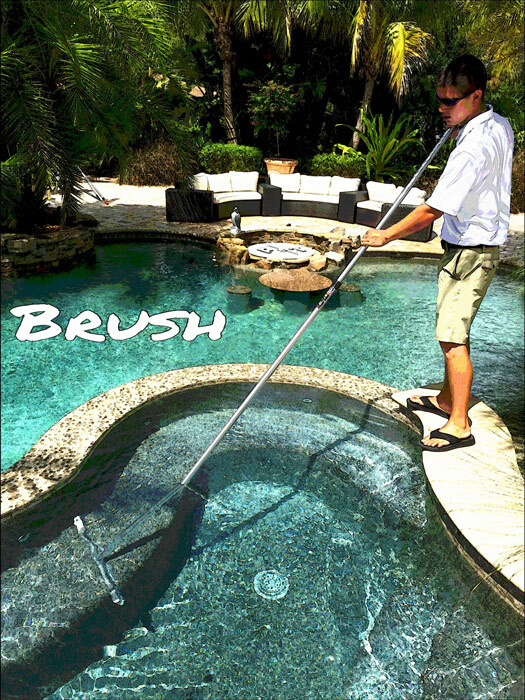 We know that you are proud of your pool, but maybe it’s taking up a little too much of your time. 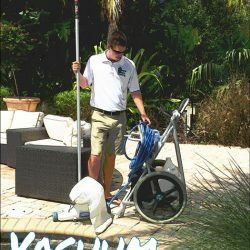 In addition to our top-notch pool services, we can also help you automate several functions that can make your life easier, make your pool more comfortable, and do things that will impress your friends and neighbors. 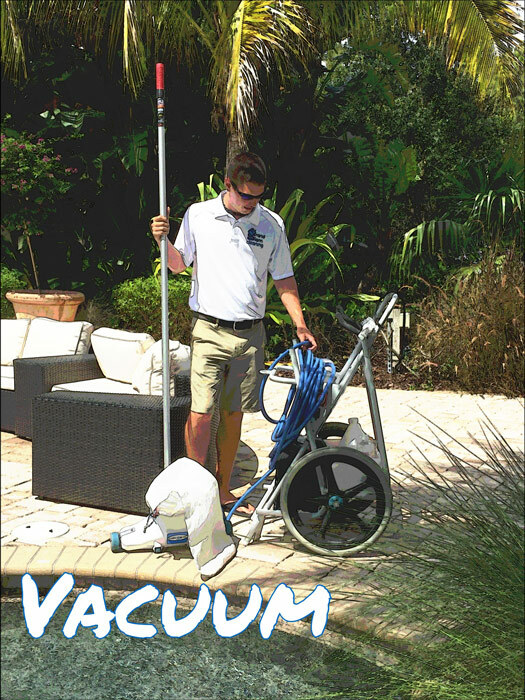 For example, with an Intellitouch automation system for your pool or spa, you can do everything from making sure your filtration system is working correctly and at peak efficiency with the Intelliflo pumps, to dazzling your friends with a light show like they’ve never seen before. With the Intellibrite color lights Swimming Colors feature, colors will actually appear to swim through the water. 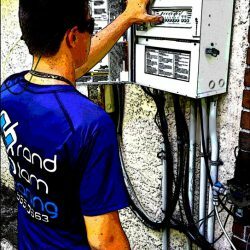 And you can control all these functions and more with your Apple or Android device, or even your personal computer. 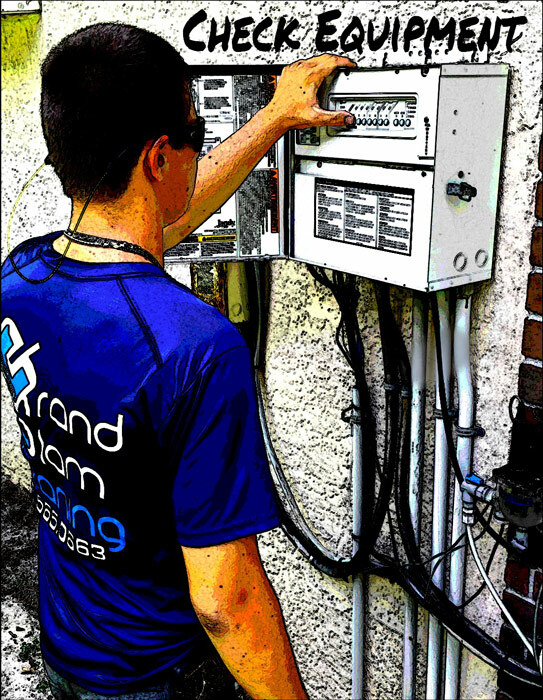 If simplicity and ease of use are important to you when it comes to automation, we can also upgrade your pool with an Easytouch control system, which supports Ultratemp heat pump integration, Magicstream laminar, Intellichem controllers, and Intellibrite 5g pool and spa lights. 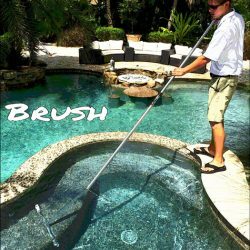 You will always have your thumb on the pulse of your pool with the Easytouch system’s diagnostic screen that reports any failures of your pool’s equipment. And, like Intellitouch, Easytouch can also be controlled with your computer or mobile device. 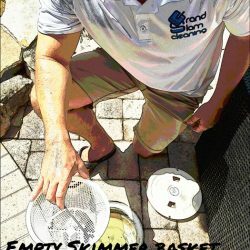 Not all pumps, filters, cleaners, lighting, or salt systems are of the same quality. 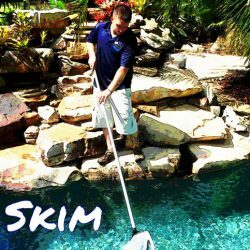 We offer some of the most high-quality brands in the industry at Grand Slam Pools, but chances are if you’ve owned a pool for any appreciable length of time, you’ve had something go wrong with it. 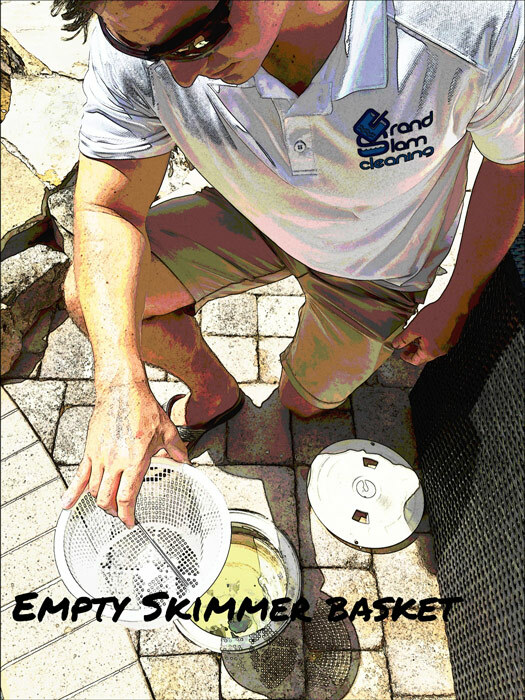 While we strive to provide the maintenance services that will keep your pool equipment functioning for as long as possible, sometimes things break. 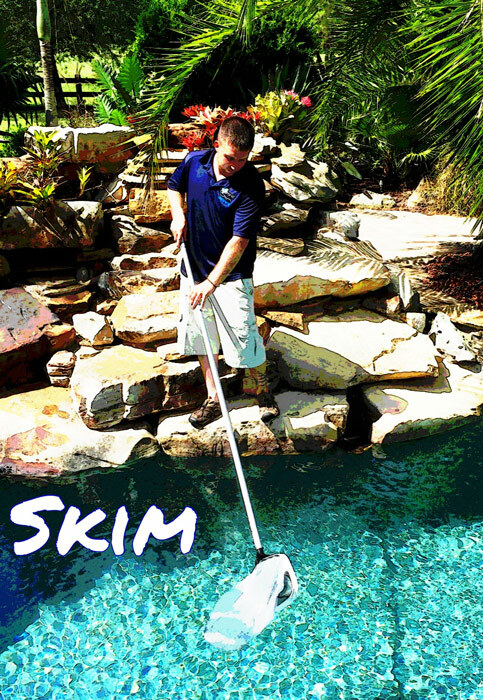 Luckily, we have the certifications and knowledge to fix almost anything pool-related. 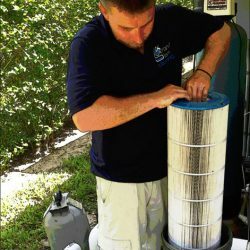 You may have a filter that just isn’t operating at optimal efficiency anymore, or maybe the chemicals have eaten away at the old tank – we can replace that old filter with a brand new Clean and Clear cartridge filter with a chemically resistant, fiberglass reinforced tank. 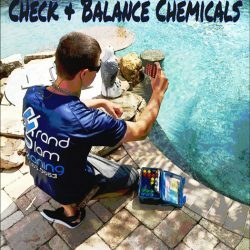 Or maybe you have a salt system in place that isn’t keep your pool as sanitary as you’d like – we can install a Intellichlor salt chlorine generator, which uses common table salt to make all the chlorine your pool needs, so you get the sanitation of a chlorine pool without any drawbacks. 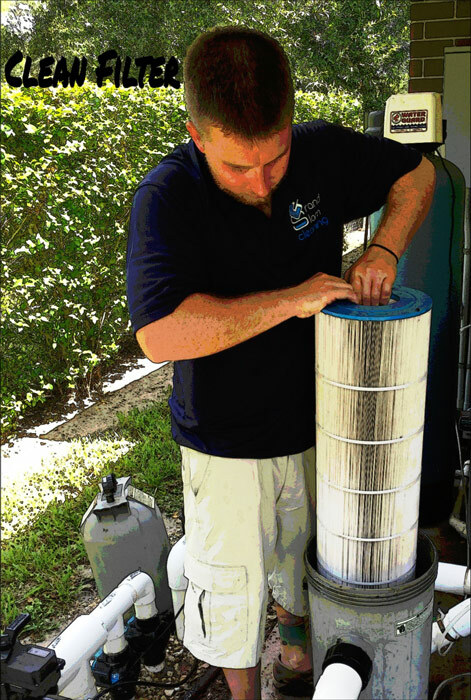 Perhaps you’ve noticed that your pool pump has grown a little more wasteful in its old age than you’d prefer – we can install an ecologically friendly Intelliflo Variable Speed pump that will keep your energy costs down. 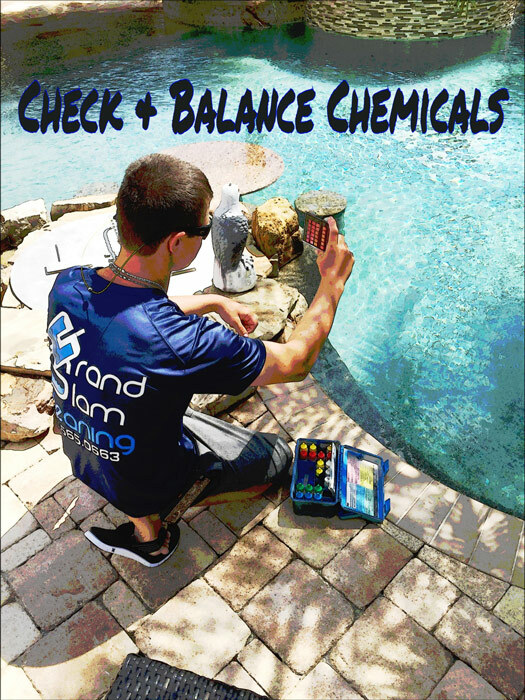 Whatever your pool repair needs, we at Grand Slam Pools can solve the issue, and no issue is too small.